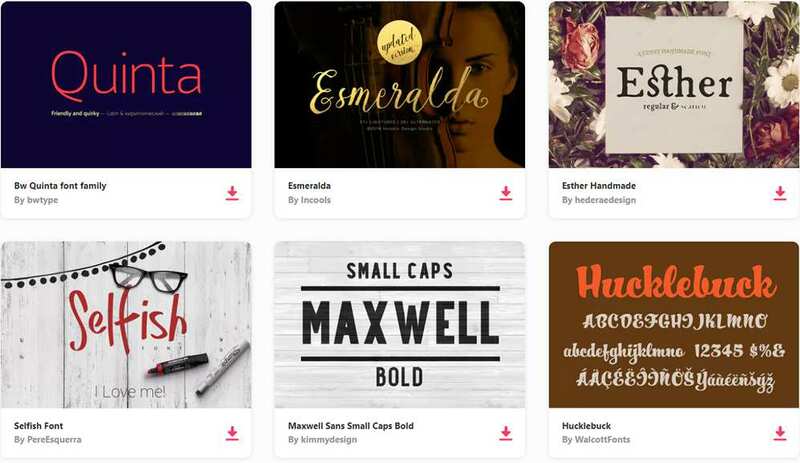 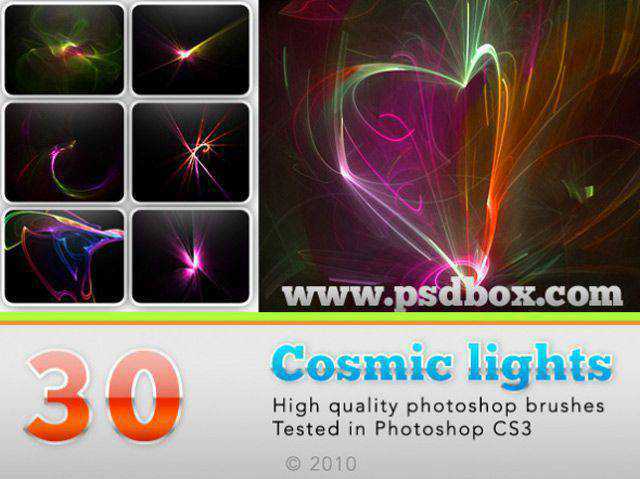 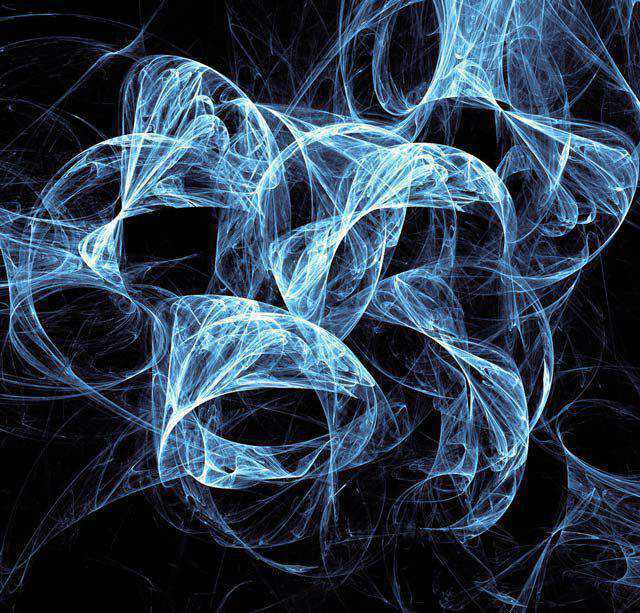 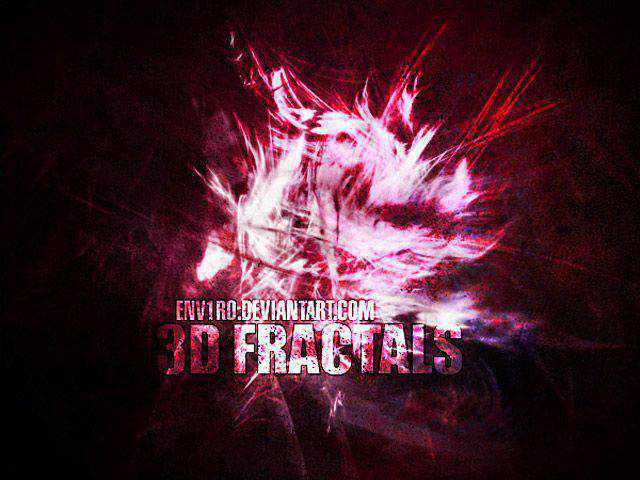 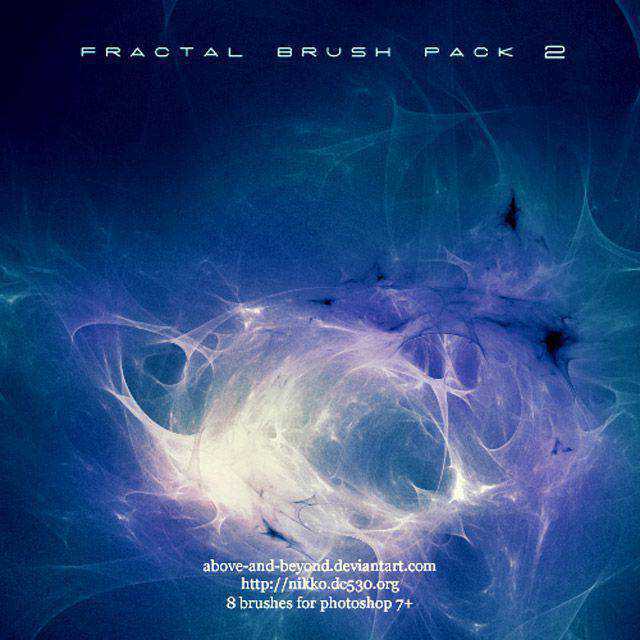 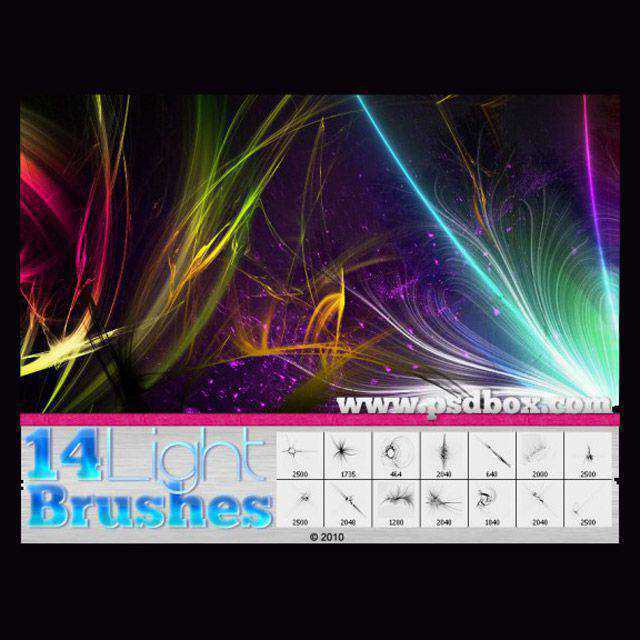 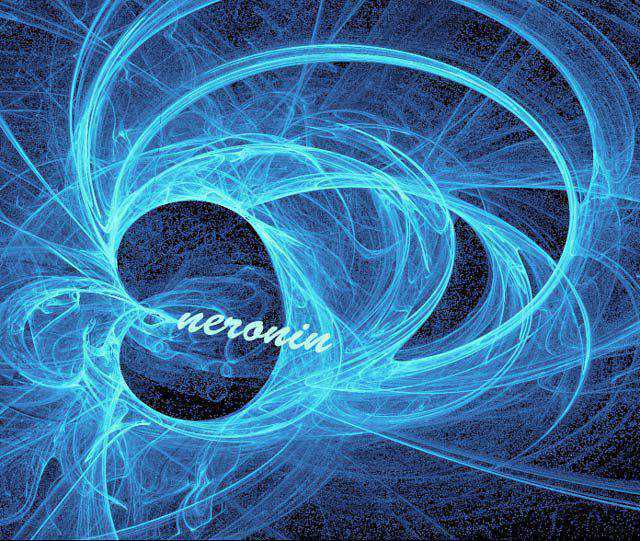 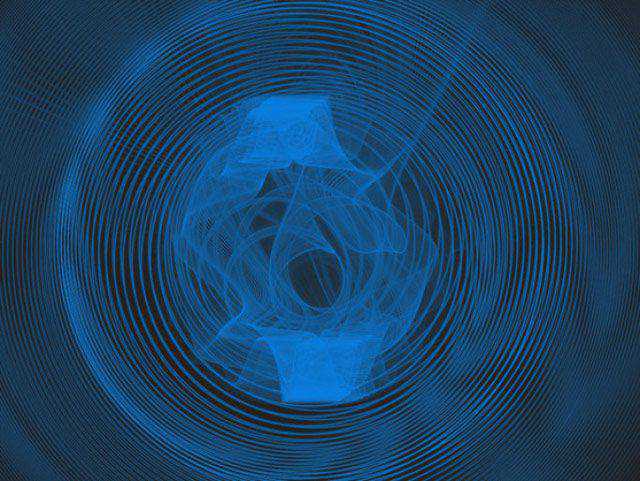 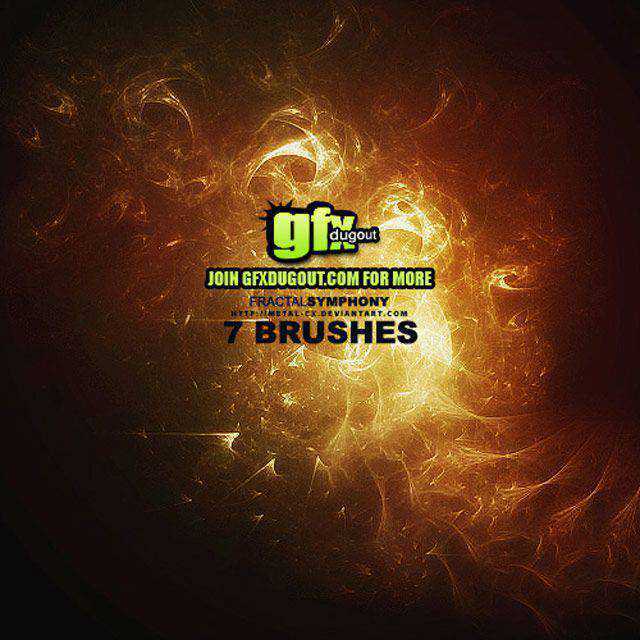 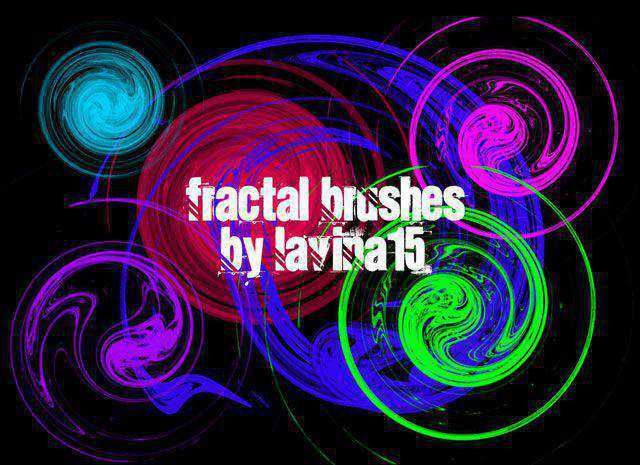 In this round-up, we have 30 vibrant fractal brushes for Photoshop that will help bring your otherwise dull designs to life. 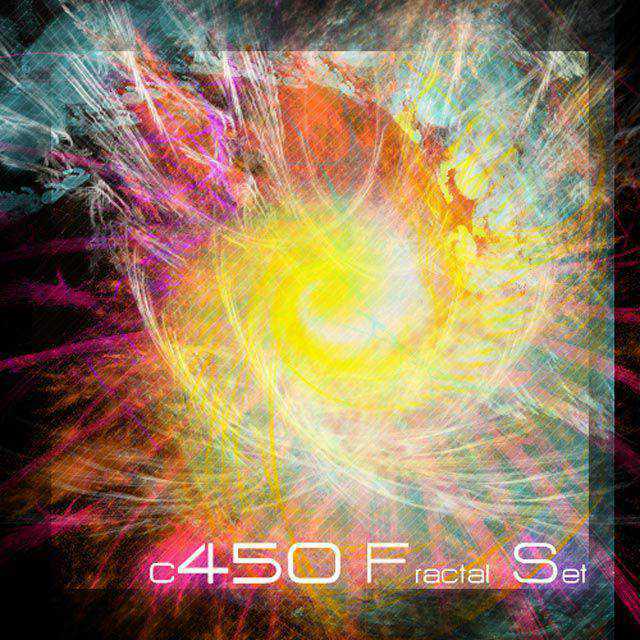 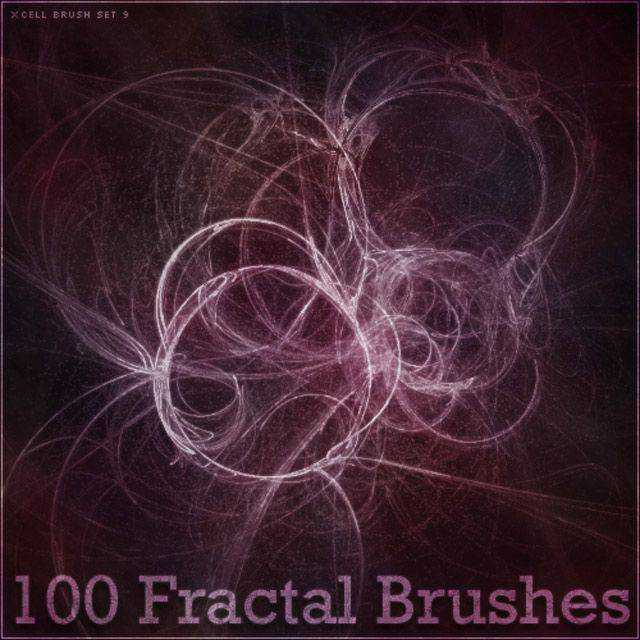 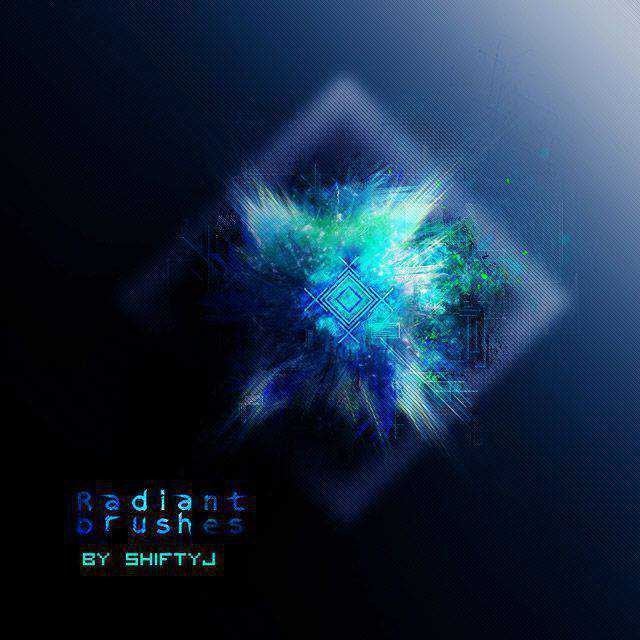 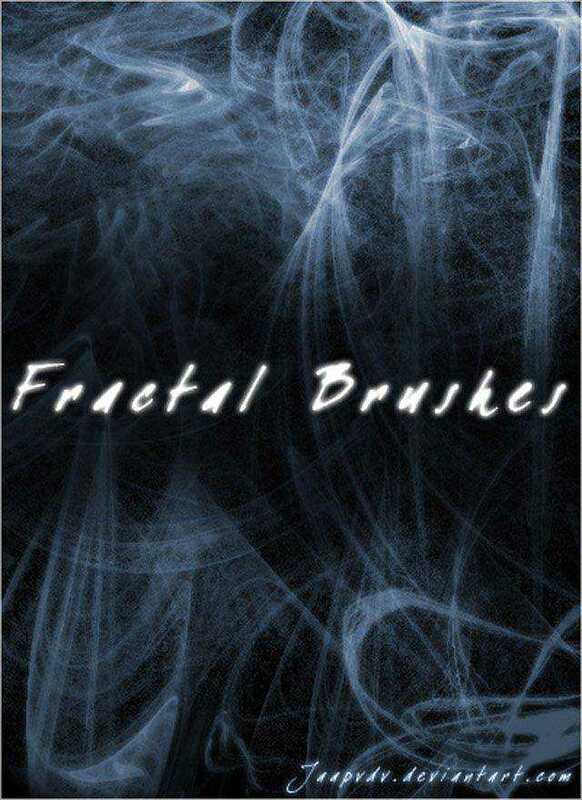 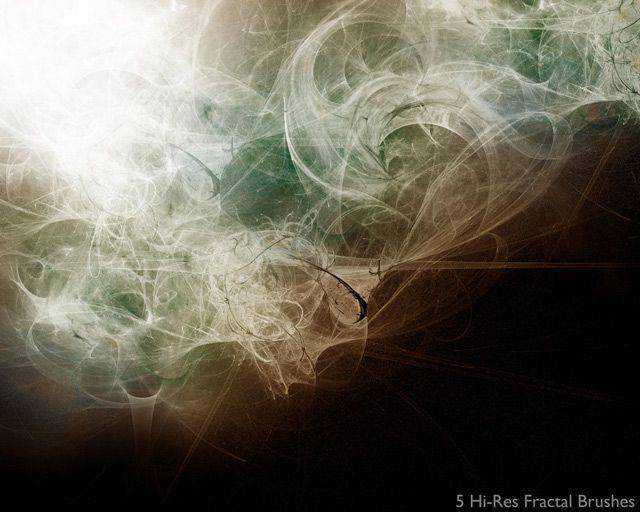 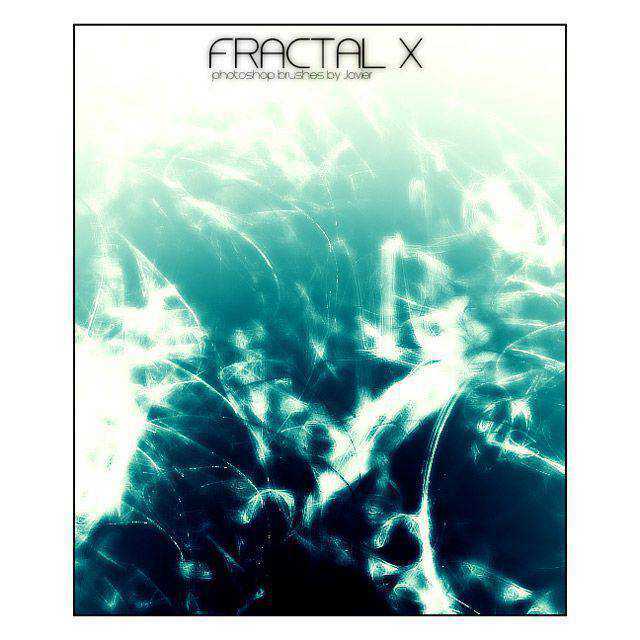 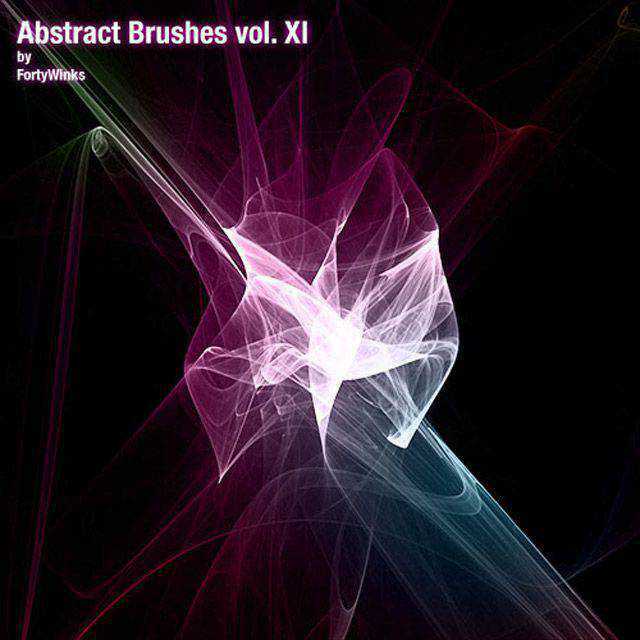 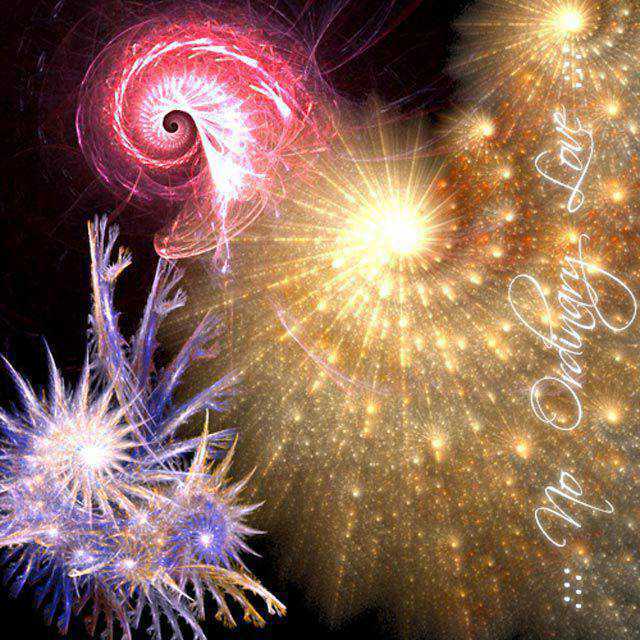 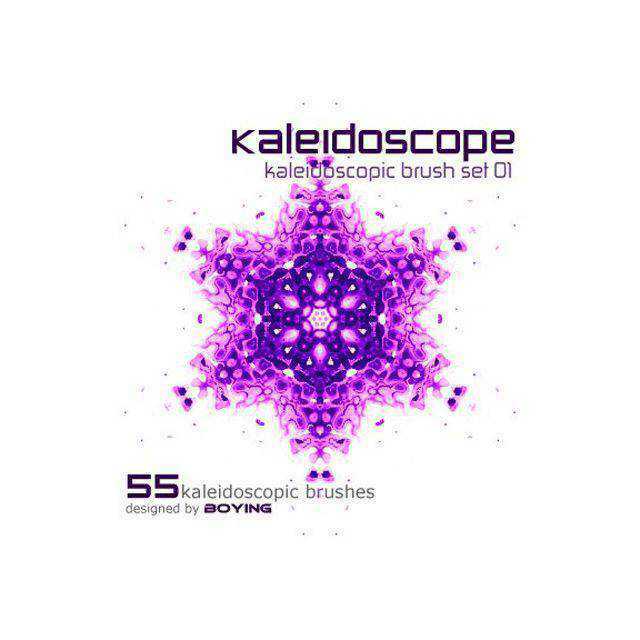 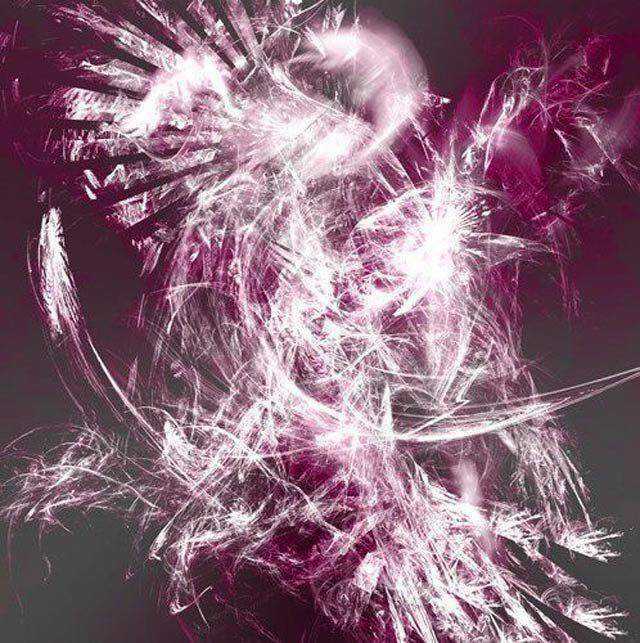 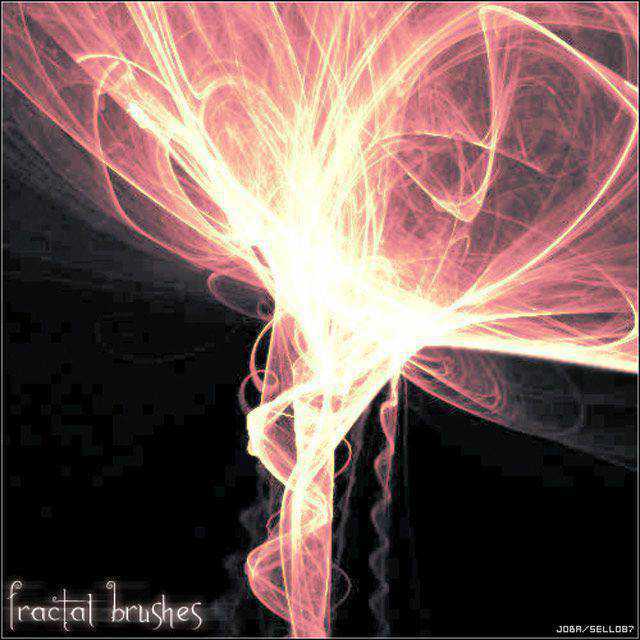 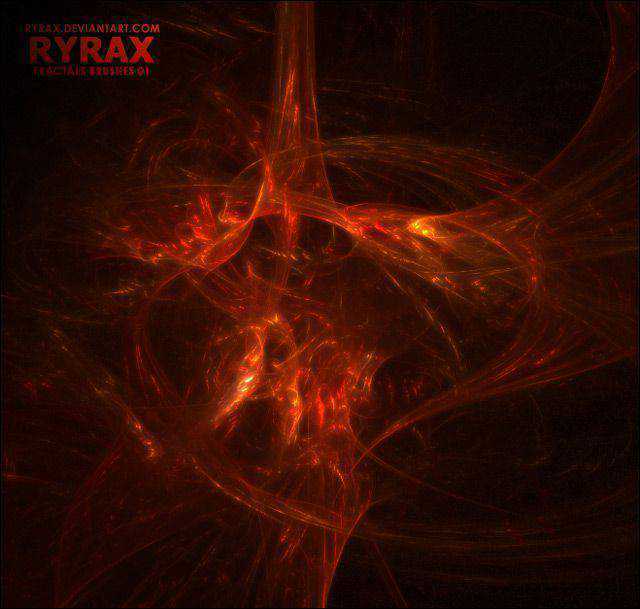 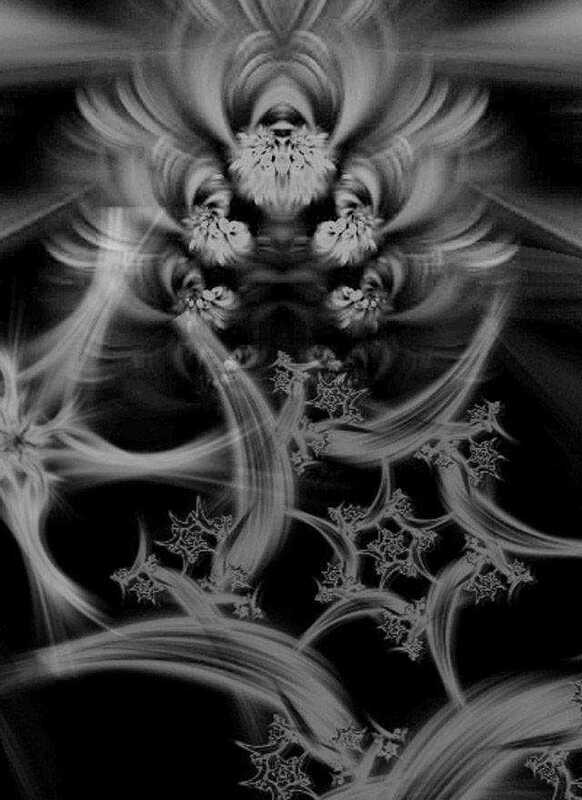 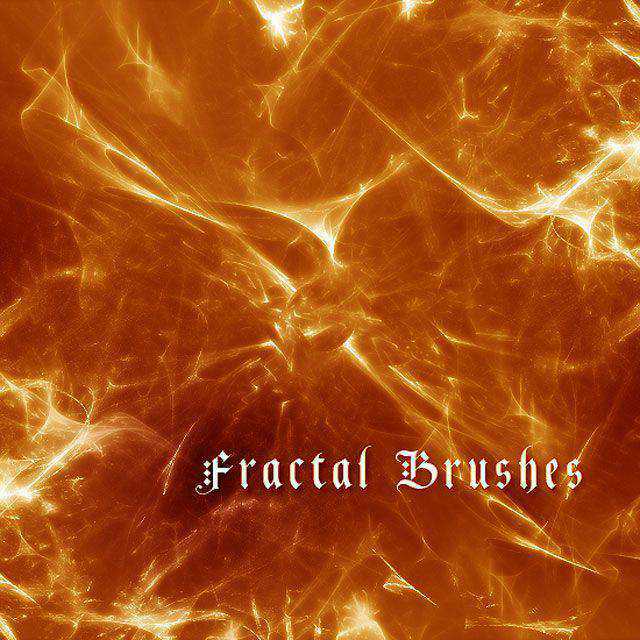 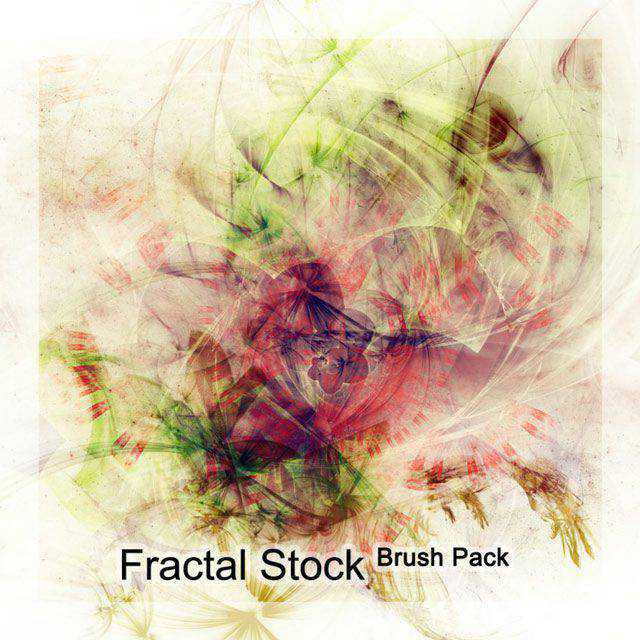 If used heavily and brightly, fractal brushes give the effect of rapid movement or, in some cases, have the potential of offering a beautifully explosive effect. 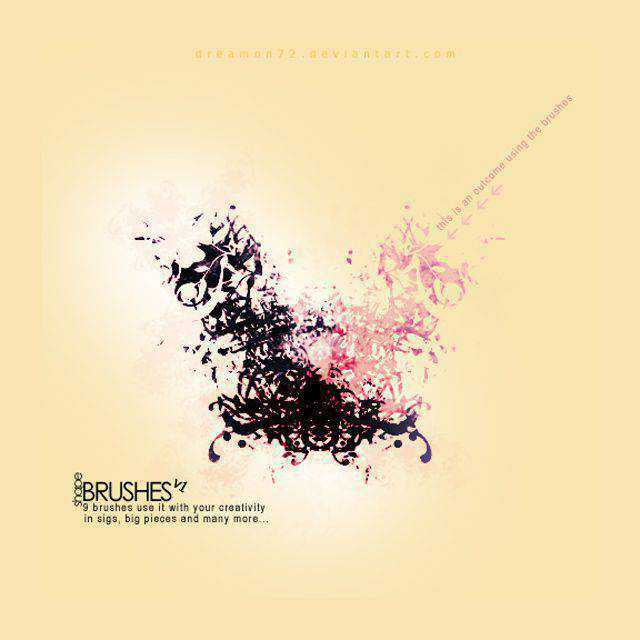 When used lightly, these brushes can offer a nice subtle and unique background-effect.